The summer months require extra attention to health. The Australian sun is harsh and we need to protect ourselves from it. Even if this is your favourite season, and you enjoy the heat of the outdoors, ensure that you stay safe and healthy while you are soaking up those rays. 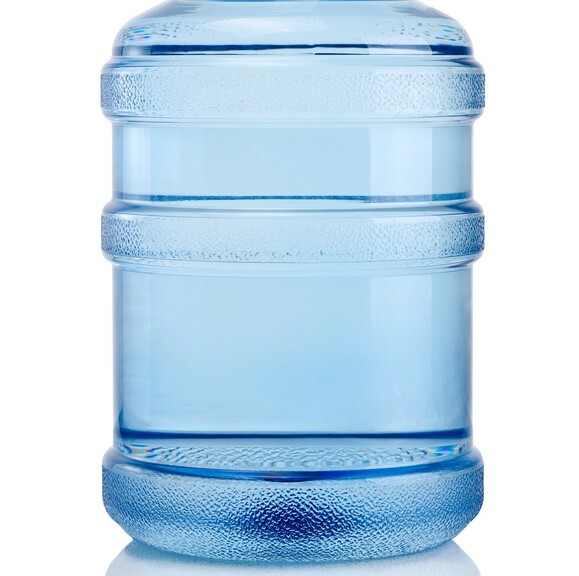 Which So Fresh Water Delivery Product Do You Need? So you’ve decided to invest in a So Fresh purified water service. Congratulations! 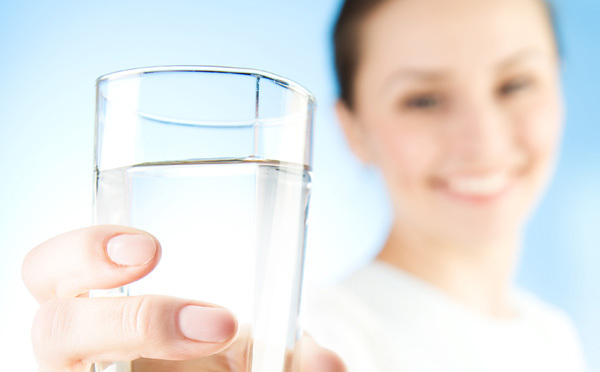 As well as enjoying hassle free purified water, you’ll also benefit from free delivery and maintenance at a time that suits you. That’s what you get when you deal with a local business. We all need water. Think of your body as a finite river that should be refreshed every day – you never lose every drop and you never will, but the sweat you expend on a hot one can place a high demand on your physiology. Australia is the capital of “hot ones” and while we may not have the monopoly on sweaty summer, we’re definitely experts. If you’d rather reach for a can of cola over a glass of good quality water, take a minute or two and let us change your mind in five points. 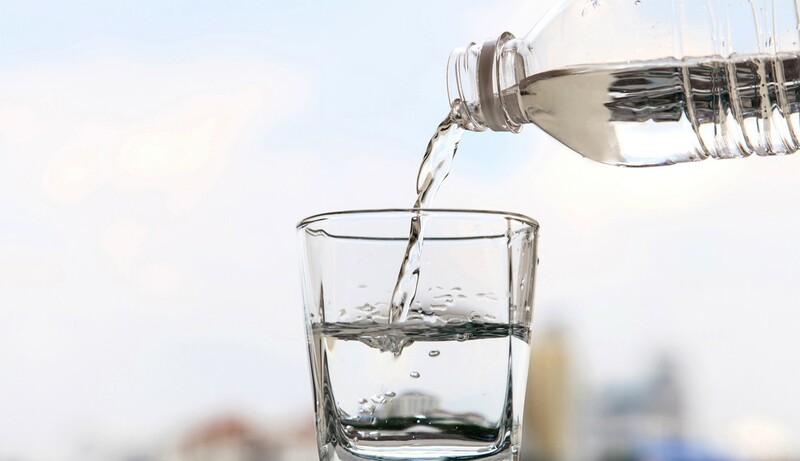 Water articles always tout the health benefits of downing 7 glasses a day, ignoring the fun perks that will arise from substituting your daily sugar fix with a H20 alternative. It is important to be healthy, to eat well and exercise, but there’s more to the benefit reel than you’ll live longer, lower cholesterol, increase overall metabolism, improve the appearance of skin tone and enjoy a more energetic lifestyle. 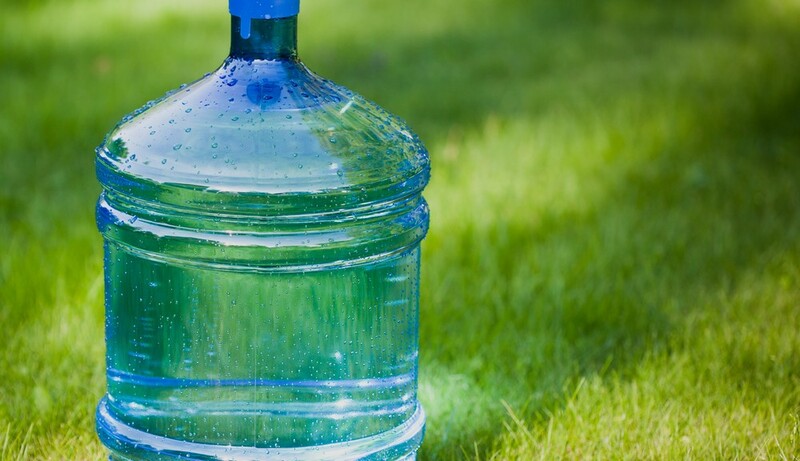 If that doesn’t speak to you, check out these three H20 benefits you won’t be able to go past this summer. Café Bean (@ Saskia), East Bundaberg has been offering its customers free “So Fresh” purified water since November 2013. We have been very happy with the services provided by the friendly team at So Fresh. We also have received much positive feedback from our customers about the “So Fresh” water. We recommend you try it! Next to Oxygen water is the most essential element required to sustain human life! You are approx. 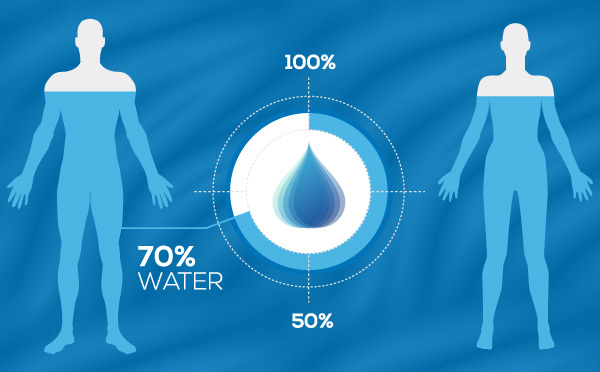 70% Water, so quantity and quality are very important. Therefore the water you drink can either be the safest and most powerful form of medicine or the slowest form of poison. We make it super easy!! At So Fresh keeping things simple is what we are all about. If your current water supplier just doesn’t suit your needs any longer we can handle the switch! Simply CLICK HERE TO SEND US YOUR DETAILS and we’ll take care of the rest! No more awkward phone calls so you can get back to running your business or household. Keep an eye out for our Grab n Go racks at your local IGA! The quickest way to get So Fresh! For more information on your local stockist, click here.